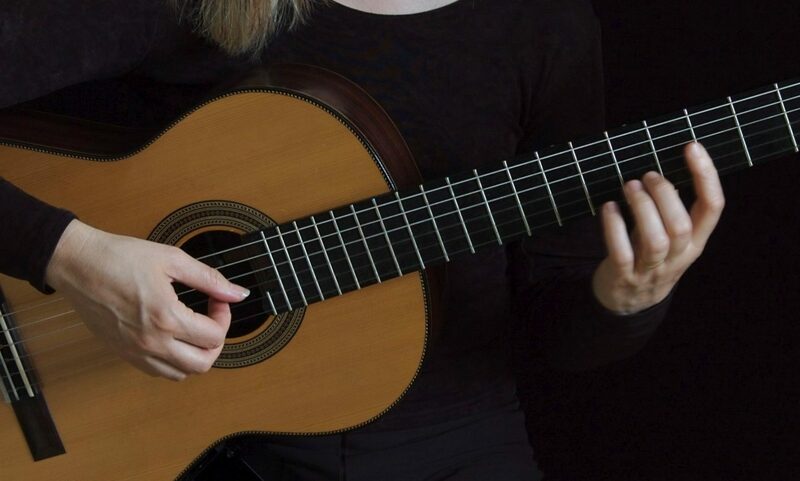 Bridget is also an experienced teacher, ABRSM consultant, author of 3 books and an instructional DVD and is external examiner for the Royal College of Music. 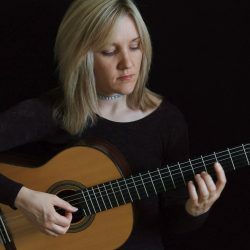 She writes a monthly classical guitar column for Guitar Techniques magazine, which has now been running for over 7 years ( 100 consecutive issues) and is syndicated in Europe and US. Current projects include post production on her 3rd solo album, and performing with a style-defying classical guitar and electronics duo Tension Blue at guitar festivals and the upcoming We Are Robots festival Nov 2-5 2017 in London. Although originally a lake district girl, Bridget now lives in London with her husband (composer, teacher and guitarist) Milton Mermikides and her daughter Chloe.